Submitted by mark on Monday, October 6th, 2014 at 4:54 pm. 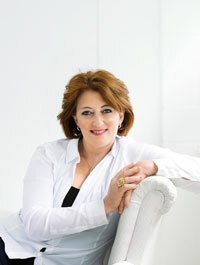 The Prime Minster Rt Hon John Key has named Maggie Barry M.P. as the (new) Minister of Arts Culture and Heritage. Submitted by mark on Tuesday, September 16th, 2014 at 2:35 pm. "A re-elected National government will let our internationally-successful creative sector grow and become more sustainable by promoting New Zealand content and intellectual property, and by making arts, heritage and broadcasting accessible to communities across the country."